The Golden Guardians are now ready for the 2018 season. 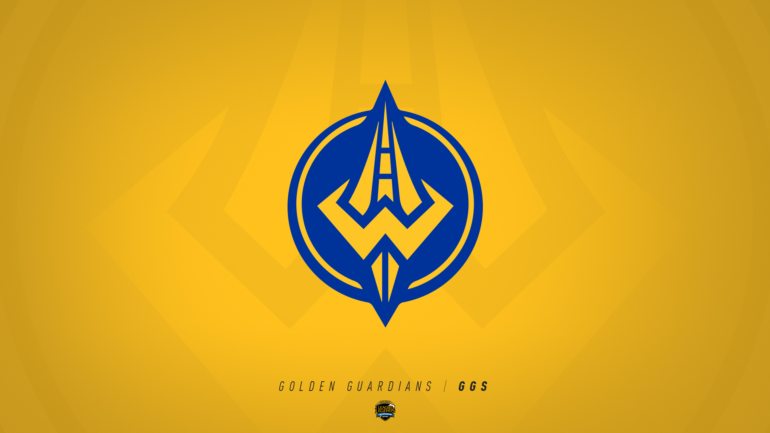 North American League of Legends Championship Series newcomer Golden Guardians has completed its academy roster, the team revealed earlier today. Led by veteran support Alex “Xpecial” Chu, Golden Guardians’ academy lineup will feature top laner Thomas “Jenkins” Tran, jungler Nicholas “Potluck” Pollock, mid laner Qin “Bobqin” Bo-Yuan, and AD carry Clarence “Jurassiq” Mabansag. Aside from Xpecial, this group of relatively unknown players comes into the Academy League with varied levels of experience. Bobqin and Potluck were both substitutes for North American Challenger team eUnited in 2017. Jurassiq played in the NA CS 2017 summer qualifiers for Team Gates, while Jenkins was a part of the 2016 Scouting Grounds tournament. Although Clutch Gaming has revealed four of the five players on its academy roster, Golden Guardians is the eighth NA LCS organization to complete its Academy League team, following OpTic Gaming’s announcement earlier today. Team Liquid is the only team in the league yet to reveal any details on its academy roster. While specific time blocks are still undetermined, the NA LCS Academy League is set to begin on Jan. 18, with its first live broadcast on Jan. 19.